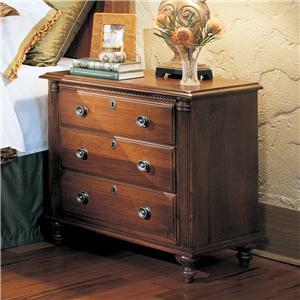 Loaded with carved details, this three drawer nightstand has ample storage space and features metal hardware and turned feet. 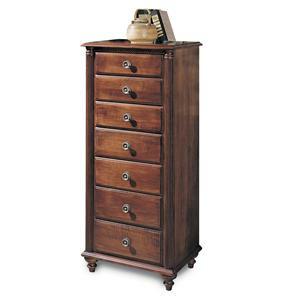 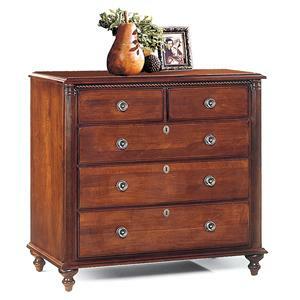 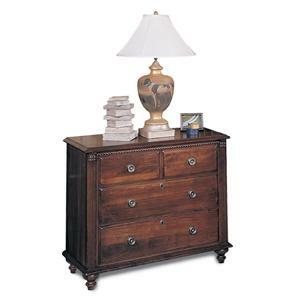 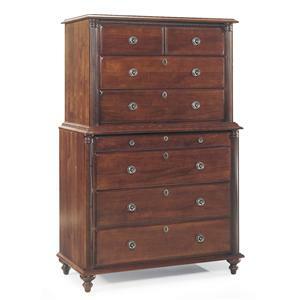 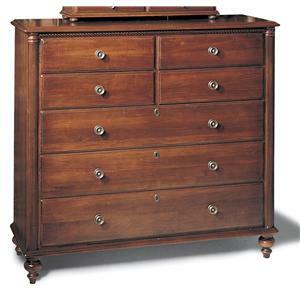 The Saville Row Traditional Solid Wood Nightstand by Durham is available in the area from FMG - Local Home Furnishing. 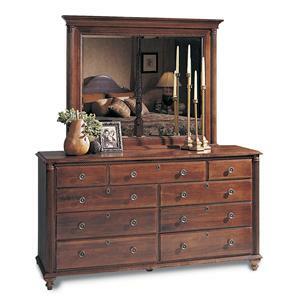 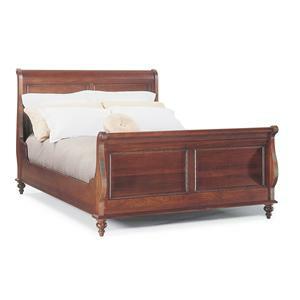 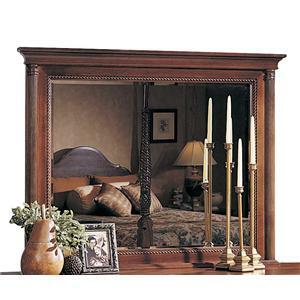 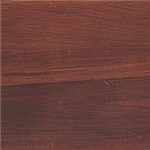 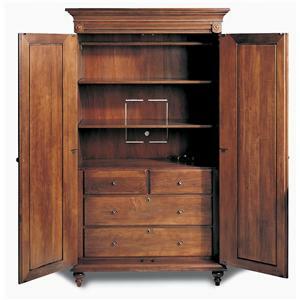 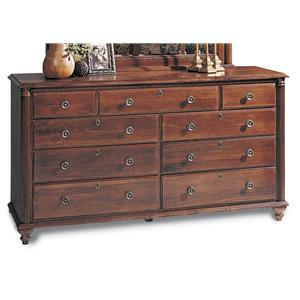 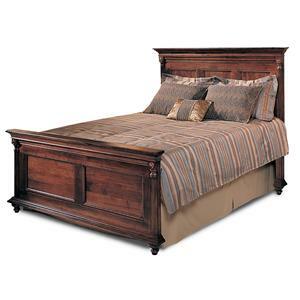 The Saville Row collection is a great option if you are looking for Traditional furniture in the area. 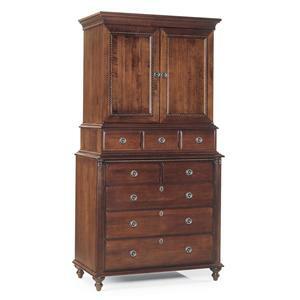 Browse other items in the Saville Row collection from FMG - Local Home Furnishing in the area.